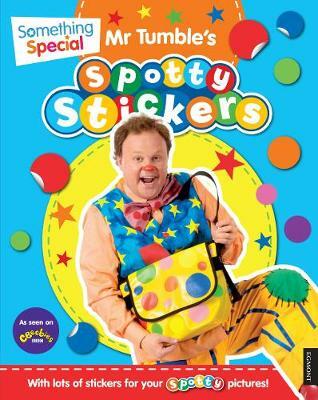 Go spotty with Mr Tumble and friends! Mr Tumble loves spots. Now you can have lots of fun with spots too! With over 1000 spotty stickers to play with, you can decorate Mr Tumble's spotty bag, create spotty pictures, do some fun spotty colouring, play spotty games and even make a spotty recipe! The Dotty Stickers books help children feel creative. They feature a range of activities, so children of all abilities can enjoy and learn from the dotty experience!